No Fuel. No Fumes. No Noise. Introducing the revolutionary Batt Pack Energy, a lightweight, 4000W, portable lithium ion battery system designed to replace commercial and industrial grade generators. Ideal for any indoor or outdoor application, the Batt Pack Energy is exceptionally easy to use and delivers up to 20A (@120 VAC). This system is the perfect energy solution for various applications such as camping, RVing, the cottage, and any other outdoor or recreational activities. Also The Batt Pack Energy is ideal for industrial applications as well such as forestry, construction, railway, military, mining and marine industries, plus it is designed to last an entire work shift! How Long Will It Power My Device? At Thomas Solutions, The Batt Pack Energy is available for purchase or rent. Also, Thomas Solutions is actively seeking distributors in various markets and sectors across Ontario that would be interested in selling or renting the units. For more information on becoming a distributor, please feel free to contact us or fill out the form below. 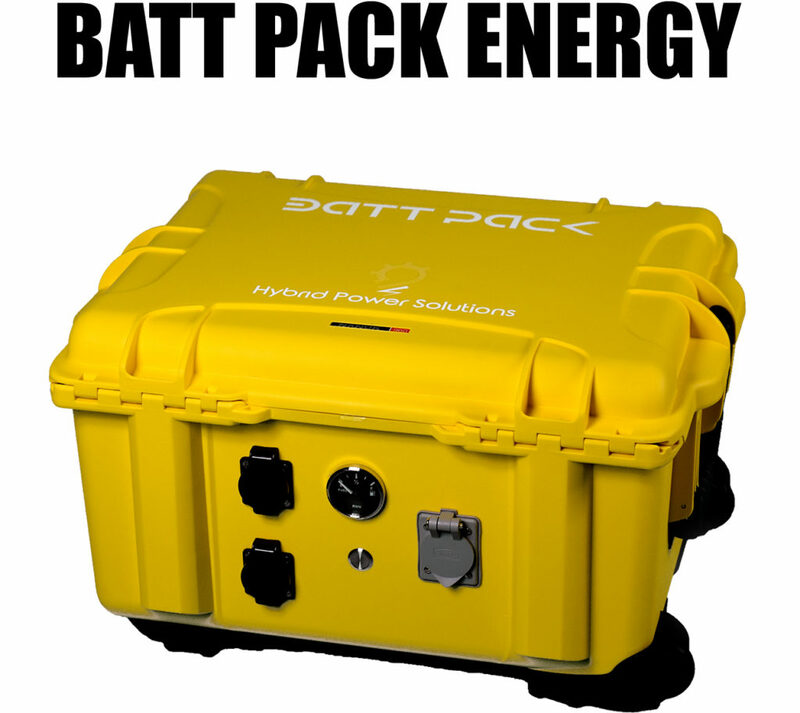 At Thomas Solutions, The Batt Pack Energy is available for purchase or rent. Also, Thomas Solutions is actively seeking distributors in various markets and sectors across Ontario that would be interested in selling or renting the units. For more information on becoming a distributor, please feel free to contact us by filling out the form below.